Go With Monaco! 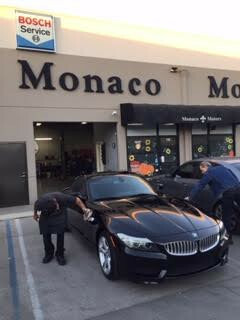 Monaco Motors, a west valley automotive institution, has offered expert service for BMW autos for over a quarter century! 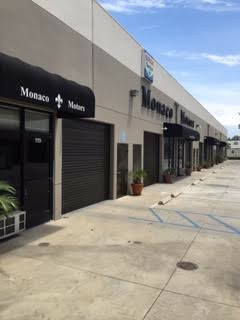 Monaco Motors has prospered because we pursue quality with every customer. We want to help. We want to serve you. When your BMW Or Mini, needs service of any kind: GO WITH MONACO! This place is really great. Great service from start to finish. 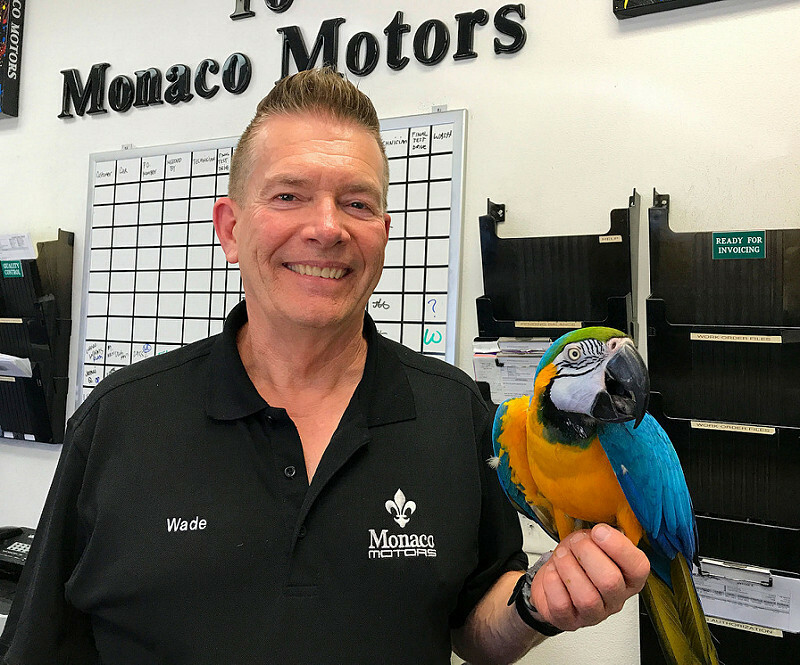 Owner Wade is a stand up honest guy. Gennifer and Cassidy are awesome up front. This is a place I will always use for my BMWs because I trust them. Been going there since I had my first 328i all the way to my 650i convertible. Not often do I review places, but seeing as though I had such a magnificent experience with Wade and his team of highly qualified professionals, I had to do it! 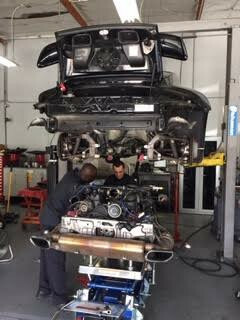 Not only did they offer quality work on my BMW 328i, that needed a new battery, oil pan replacement, and a new side arm, but the customer service was superb. Wade was very compassionate and made sure I was comfortable. 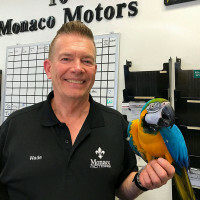 He assured my car was in great hands and it absolutely was! You can expect for the prices to be up there (thousands+) but you pay for what you get! I recommend this place to anyone with luxury cars!